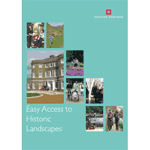 Link to English Heritage guide to Easy Access to Historic Landscapes to help property owners and managers provide easier access for all their visitors, whatever their age or level of ability. It will also be of value to designers, planners, and others working to open up historic sites to a wider audience. 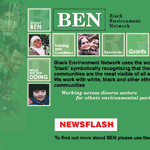 Link to the Black Environment Network (BEN) website. BEN works to enable full ethnic participation in the built and natural environment On the one hand we reach out to ethnic communities in order to stimulate participation. On the other hand we work to support mainstream organisations so that they may gain the necessary awareness and skills to work effectively with ethnic communities in a socially and culturally relevant way. 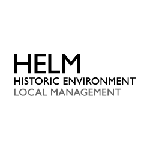 Link to the Historic environment local management (HELM) website with Information and training for local authorities, statutory advisers, change managers and decision makers. Link to Association of Leading Visitor Attractions (ALVA) website. 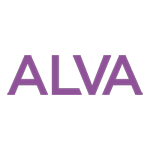 ALVA provide training, benchmarking and advocacy initiatives and assist their members to continually improve the visitor experience.